John Milton (1608-1674) was an English poet and scholar. 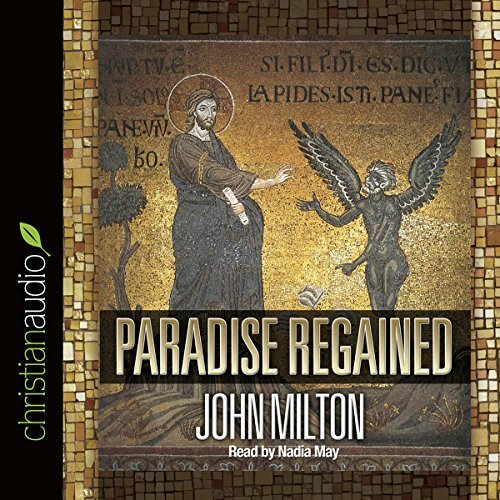 His classic verse has been studied and enjoyed by many, both for its insight into Milton’s contemporary times and as a literary exploration of Biblical narrative and themes. Public Domain (P)2012 eChristian Inc.